R K Dhawan played Indira Gandhi’s chief enforcer when she, after her resounding victory in the 1971 elections and the halo she acquired after the victory over Pakistan the same year, emerged as the all-powerful PM. Indira’s power was pithily captured by a foreign observer who described her as the only man in the cabinet. 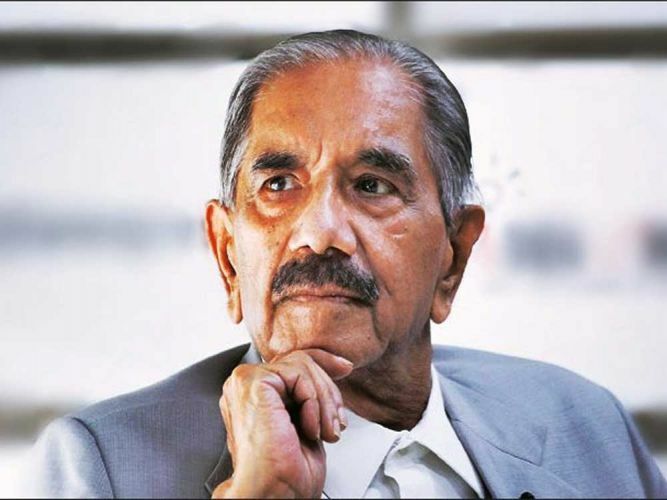 And it was Rajinder Kumar Dhawan, or RKD, who projected her power, not just in the corridors of Delhi but across the length and breadth of the country when Congress was the leviathan. Dhawan, who passed away on Monday at the age of 81, was the man who conveyed unwelcome news to those who sported high-wattage designations. The job of ensuring that members of the flock did not stray from line fell to him, a job he performed with aplomb, moving vigorously to squelch even the faintest whiff of dissidence. But while he cracked the whip, he was also the harbinger of glad tidings, routinely breaking news of appointment of chief ministers, ministers and governors to the lucky recipients. He held the designation of personal secretary to Indira but that was a deceptive tag as he wielded more power than central ministers and the cabinet secretary put together. Such was his awe that powerful chief ministers and satraps were reduced to uttering a series of servile “yes sir” when he came on line. Three words uttered by him, “prime minister desires”, his coinage and contribution to Indian political-bureaucratic lexicon, were the writ through which he ran the country. His power flowed from the trust of his leader. He would look after the comforts of his leader, sticking blank notes to the study table, even to branches of trees she would cross during her strolls so that she could put down the thoughts swirling in her head. He did not betray secrets while deposing before the Shah Commission on the excesses committed during the Emergency. He fell out of Rajiv Gandhi’s favour and was ousted from the PMO but had to be brought back. So unquestionable was his loyalty that P V Narasimha Rao, when he was being harried by his detractors, brought him as a counterweight. The grapevine has it that after he took over as urban housing minister in the Rao government, Priyanka Gandhi called him to say that 10, Janpath needed urgent repairs along with a coat of paint. He got it done in 72 hours.